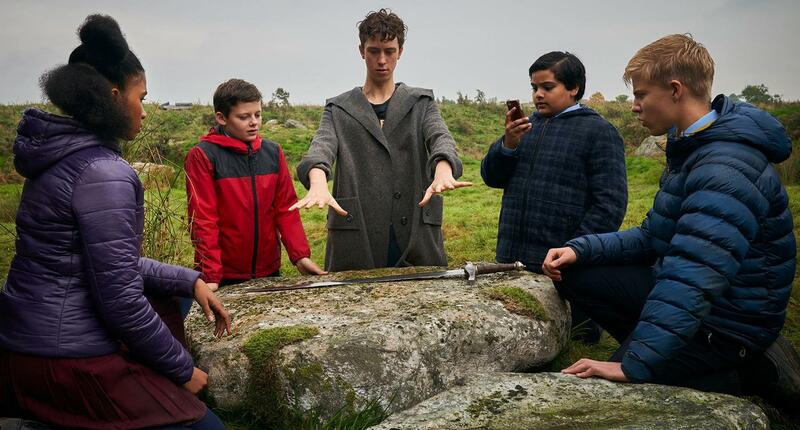 You are here:Home-CHILD ACTORS-Breaking News-Will the Movie “The Kid Who Would be King,” be a Box Office Bomb? 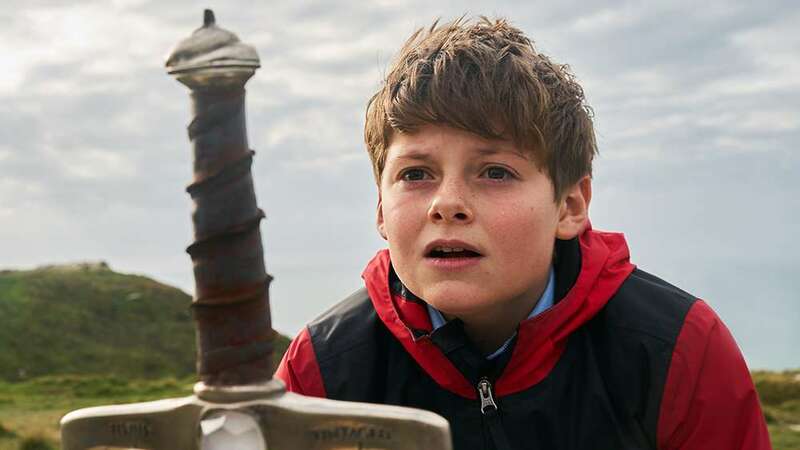 “The Kid Who Would be King” Will the Movie be a Box Office Bomb? It’s predicted that the YA flick, staring child actor Louis Ashbourne Serkis, will be 2019’s first box office bomb with a potential $50 million dollar loss. 1) Hails from successful filmmaker Joe Cornish (Ant-Man!)? 2) Is a family-friendly adventure with no similar competition? 3) Has an 87 percent approval rating from critics on Rotten Tomatoes? 4) Has a solid 72 percent audience rating? 5) Boasts a talented cast? Some say modern audiences just aren’t loving revamps of the King Arthur tale, proof being this FOX film and that Warner Brothers suffered a loss with their modernized version of the King Arthur tale. But the critics are giving this version lots of love, so what’s up? Others claim it’s because the cast of child actors making up the round table are virtual unknowns. Ah…remember “Stranger Things” season one? As memory serves, no one knew any of those kids when that series debuted and now? Global Dominance. So this is the Hollywood Mom take. While the advertising and marketing budget was allegedly extensive, I don’t recall seeing much marketing around this project. I vaguely recall seeing child actor Louis Ashbourne Serkis and veteran actor Patrick Stewart (Adult Merlin) on a morning news program back in December. But even then it wasn’t clear what was being promoted. Two huge factors that will undoubtedly impact the box office of this fine film: Superbowl 53 (also this weekend) and Lego Movie 2: The second part (next weekend). Cue Chopin’s funeral march. If it were released ala Bird Box direct to any of the platforms like Netflix, Amazon, or Hulu, I would absolutely have watched this within the first few days of it’s release and I’m sure a bunch of bored kids, out of school on snow days, would have enjoyed it too. So parents, even if you don’t venture out to the theater to catch this one, let’s support this child actor heavy production and watch when it hits “On Demand” or one of the cable networks.